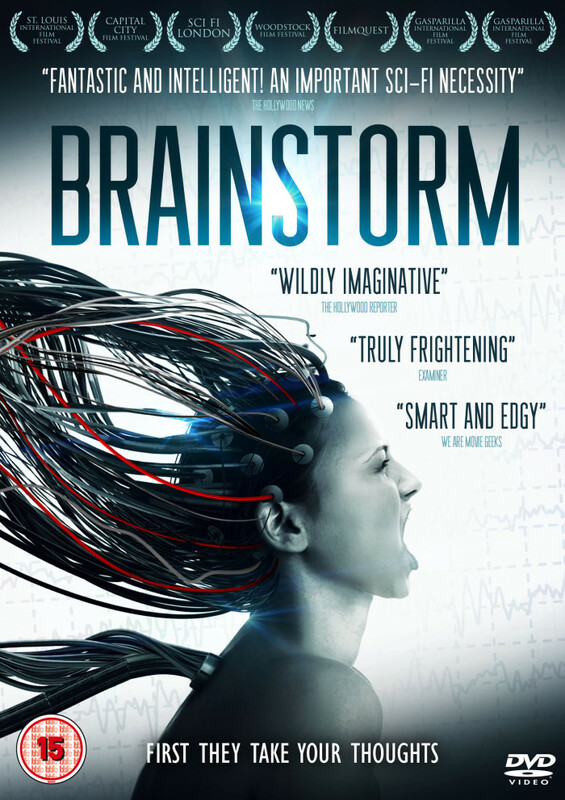 'BRAINSTORM' is about two broke grad students (David and Ryan) who are wanting to make the future better. How do they do this? They set out to invent mind-reading technology that will garner the full potential of the human mind. As luck would have it working in your garage with stolen lab equipment leads to setbacks. Step in Jordan who is just as smart as she is seductive, now with her on board they make major breakthroughs that will change everything they had planned for the technology. Unfortunately with these new upgrades the machine is capable of bringing your desires to the surface and to make matters worse, when you are connected together with someone they can see your thoughts as well. The government soon comes knocking and will take the technology with or without the team involved. The government have plans to use the mind reading technology on a global scale therefore ending free will and to use it to kill who they want when they want. The human mind is a dangerous place made even more so when people can control everything about you. Khalil Sullins directorial debut is a suspenseful sci-fi film that asks the question 'what if?' The idea sure is nothing new and at times you might think of 'BRAINSTORM' (1983) starring Christopher Walken. 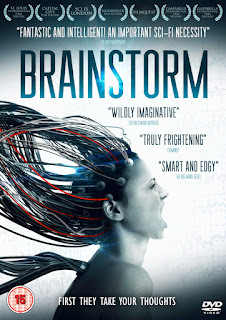 This 'BRAINSTORM' is well directed throughout and the acting is on top form, some of the lines do seem a bit out of place but that can be looked past as this film holds your attention right through and doesn't falter. If you are a sci-fi fan that likes to have your mind expanded this is for you, but for fans of Aliens and laser guns probably not so much.